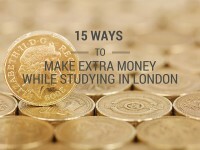 Making a bit of extra money is useful for everyone, but it’s even more useful when you’re a student in one of the most expensive cities in the world. Living in London is both a privilege and a tax, by this I mean that to enjoy such a privilege you’ve got to be willing to pay the high rents and £7 espressos. If you are willing to pay this extra money you need to earn some extra money; below are the top 15 ways to help boost those finances. Online surveys are a stress-free and easy way to make extra money online. All you do is sign up to a site like Toluna and Mysurvey. They will ask you some questions to determine what surveys to send you, and then they email you surveys to take. You can earn between 50p to a few pounds per survey. However, you won’t earn much money doing this, averaging out at £200 per year. Find out more about paid online surveys. Getting cashback on your purchases is a classic thrifty person’s tool. If you have decided to pay for something online, you may be able to get a certain percentage of the products value as cashback. You sign up to the cashback site, find the site you want to buy from, click through the link to the site and buy your product. While the percentages vary, you can expect to get between 1-5% cashback. For example, if you bought an item for £100 from Debenhams, you’d get £5 in cash back. The top cashback sites are Quidco and Top CashBack. Selling your recipes online can be a wonderful way to make extra money for your weekly dinner date in the fashionable backstreets of Camden. To start earning cash from your grandma’s chicken broth recipe start a blog or submit articles to established blogs and get a fee for it. 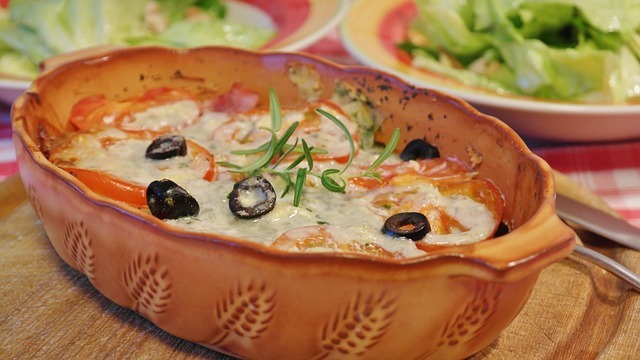 Starting your own blog can take time, but will earn your more long term, whereas submitting recipes to other people’s blogs or sites like studenteats.co.uk where you get a percentage of the revenue generated from the recipe. There are websites that let you sign up as a referee for services and get rewarded whenever you refer a friend. In many cases, if your friends register with one of those sites, you both get rewarded for doing so. Airbnb – Get from £15 to £55 in Airbnb credits for every friend you refer, while your friend also gets a free £30 coupon! Swagbucks – Get a $5 sign up bonus whenever you refer a friend and 10% of your friend’s earnings. 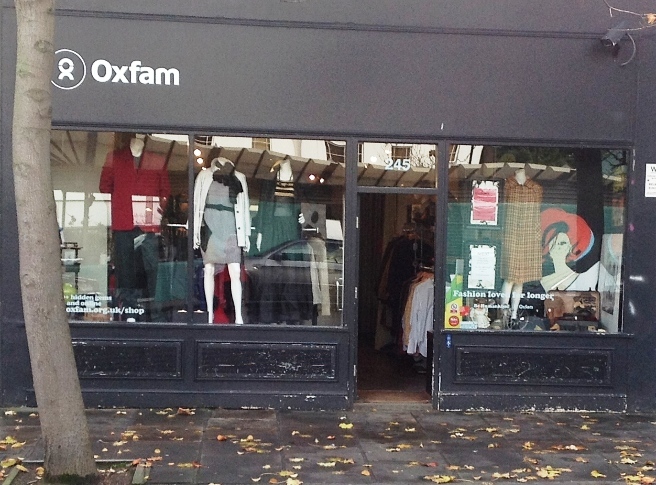 If you are willing to go on a little retail adventure and troll through the disorganised collection of second hand garments and children’s toys, then re-selling charity shop wears could earn you a tidy little profit. The saying “one man’s trash is another man’s treasure” has never been more sound advice than with this cash converting method. It is quite a simple idea; go to a charity shop, find items you can sell for more than you’d pay, put it on eBay.co.uk, profit. Here is a tip endorsed from the wonder that is the modern age of mobiles; you can use your mobile to check the price of sold items on eBay before you buy them in the shop. 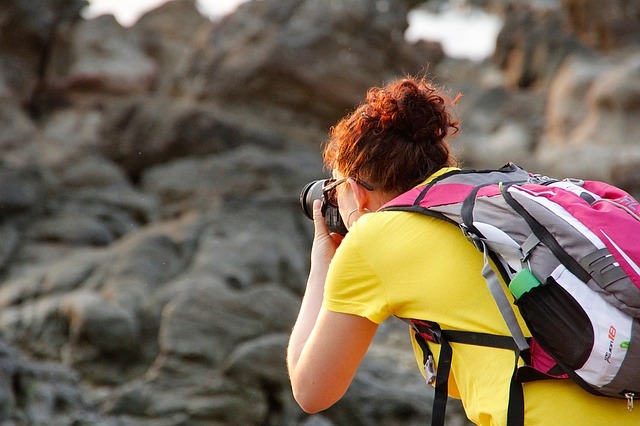 This money-earner is for those of you who like taking photos and are actually quite good at it. This method could earn you quite a bit of money. As with most businesses, the more value you create the more the money you earn, this mean better quality photos, better pay. Method: see something cool, get your phone out, take photo, sign up to iStock or Fotolia, upload photo, sell photo. The real skill and where you will earn the money is in taking photos which are perfect for stock images, meaning that they should be high quality but not too artsy. With 19 million people being signed up to the Nectar card alone you can see that rewards systems are popular. The premise behind rewards programs is that when you spend money at a shop or online, you get a certain number of points for the amount of money you spent (for Nectar you get 2 points for every pound) which you can then exchange for money off your next shop or rewards. Tesco Clubcard and Boots Advantage Card are two other rewards programs to consider. The only problem with this method is that you have to remember to take the card and then exchange the points. 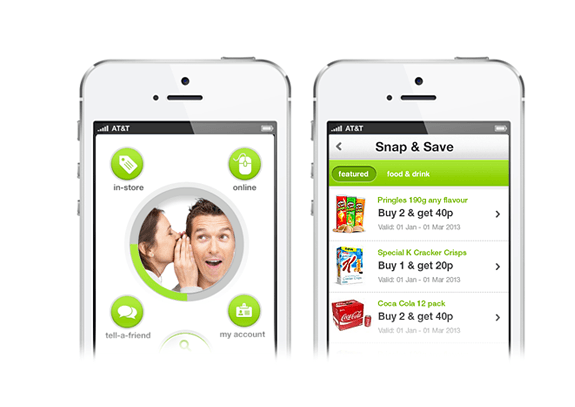 Couponing, as it is known among its fans, allows you to save hundreds of pounds off your shops. The process works likes this; you collect coupons from magazines, papers, websites etc, add them together for you desired shopping establishment, you then hand the cashier the coupons and have their net worth subtracted from the bill. Depending on how far you want to take this, you may be interested in the “Extreme Couponing” phenomenon. While flyering is both unglamorous in pay and working conditions (outside, which in London often means rain), the benefits can make it worth looking at. With flyering companies, you get paid minimum wage to stand outside giving leaflets, brochures etc to passers-by. Some companies offer a commission which can always be a bonus. It can be easy and consistent money, but it will be boring. With the size of London and the sheer number of shops and bars, buying drinks for money sounds like a slam dunk, and it kind of is. You can work for companies like Serve Legal which ask you to go to bars and pubs and certain retailers to buy products. The reason they do this is to check whether you were asked for identification. 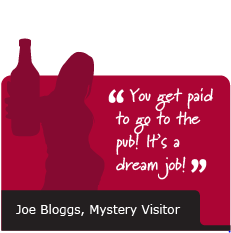 This is a nice way to get your weekly booze paid for and earn some profit. Serve Legal regularly pay around £6-£10 per visit. Being a festival hero boils down to two things entrepreneurial spirit and the smarts to know what to take. The premise for this method is that you take all the items people going to festivals will forget or wish they’d taken (ponchos, dry shampoo, and neon stuff). You then go to Poundland or Home Bargains, by them for pennies and sell them for pounds. In terms of mark-up percentages this could easily be the most profitable. Also you get to go to a festival. This is an odd one, but it is brilliant. Companies like Bount and Bitwalking are compensating you for you bipedal movements. Much like all of the suggestions on this post, you get money in exchange for something else; with these two companies its footsteps. 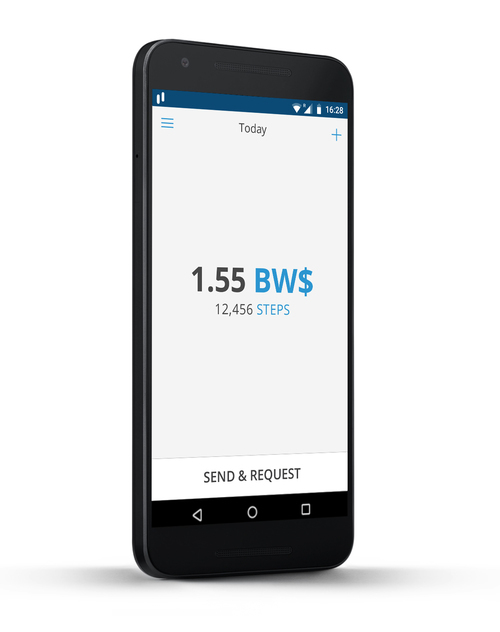 Bitwalking have created their own currency which converts your steps into BW$ which can be exchanged. This concept hasn’t been perfected yet, with is still being difficult to actually use the money, but talks with sports brand and footwear companies about accepting these alternate currencies is exciting. This is another classic and reliable source of side cash. If you are like a lot of young adults in the UK, you have grown up in the mobile age, meaning that you will have box of old phones you have upgraded from as both you and the mobile market have matured. Rather than take up space under the bed, you could exchange your old phones for cash using companies like Mazuma and Phonerecyclers.co.uk. For DVDs and CDs use MusicMagpie. You can actually get surprising amounts for the phones with sites like this. However, I suggest checking EBay first to make sure you can’t get a better deal, especially with old games and CDs. Now if you’re living in London as a student you will know the pain of what I have dubbed the London Tax more than others. However, there may be a slight silver lining. If you have survived a year or two at university and no longer need the large textbooks which contain exactly 4 pages of useful info, then you can use sites like WeBuyBooks to get some money back, or as usual sell it on Amazon or EBay. You can also exchange those hours of scrawling down tid-bits of information in the library for money. 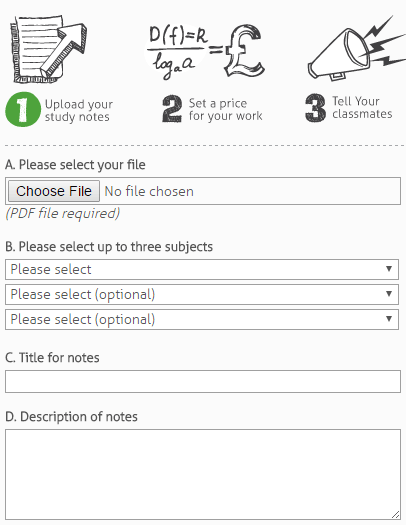 You do this by selling your notes on the aptly name site Notesale or on Stuvia. It works like a regular ecommerce site, you set a price for your product (the notes), they pay and then you give them the notes. This is perhaps the most lucrative cash-in-hand suggestion in this post, but you also have most to lose, like all your hair. 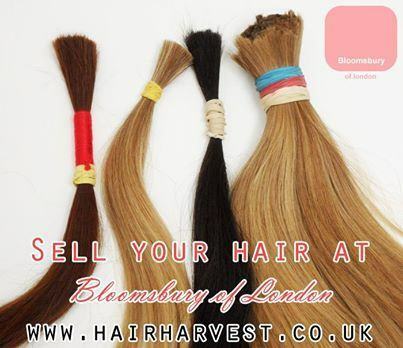 Bloomsbury Wigs will pay up £200 for your luscious locks and cut it off themselves. Other Companies like Banbury Postiche will buy your hair for £5 per ounce (if it is 12 inches or longer). While you can earn some good money doing this, it takes a long time to grow and the companies can reject your hair if it isn’t healthy enough. Walking other people’s pooches can earn you £90 per hour if you are smart with your time. 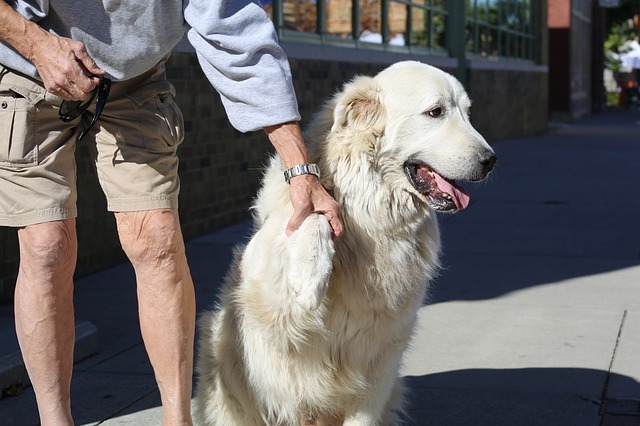 Some owners are willing to pay £15 per hour for walking their dog whilst they are at work. This rather generous wage plus the fact you can legally walk 6 dogs at once means that you could earn £90 for a single hours walk around London. If you love dogs and want to try this you can google your locality with the words ‘dog walking’. There are also agencies which you can work through, but they take a cut of the money, so it is inadvisable to use these. Take a look at Money Magpie’s guide to making money through dog walking to see if it is a fit for you.